In the bakery the man in front of me is very very old and by the way he acts and talks, pretty much out of it. 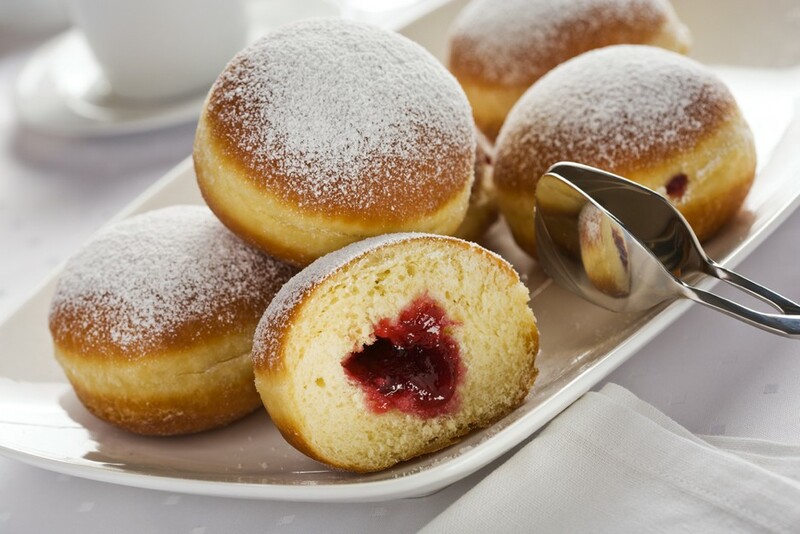 He asks the woman behind the counter for two krapfen (jelly donuts). The other customers waiting are now starting to get impatient. Lots of movement and fussing around us. Which is why, I am sure, there was a line. Love and kindness are delicious. OMG my sister Christine loves jelly donuts I would take the cheese danish. The woman behind the counter is a special person, for sure. She knew just what to say to help the older gentleman. Very touching. thanl you for sharing. Kindness like that is never too expensive to pay.